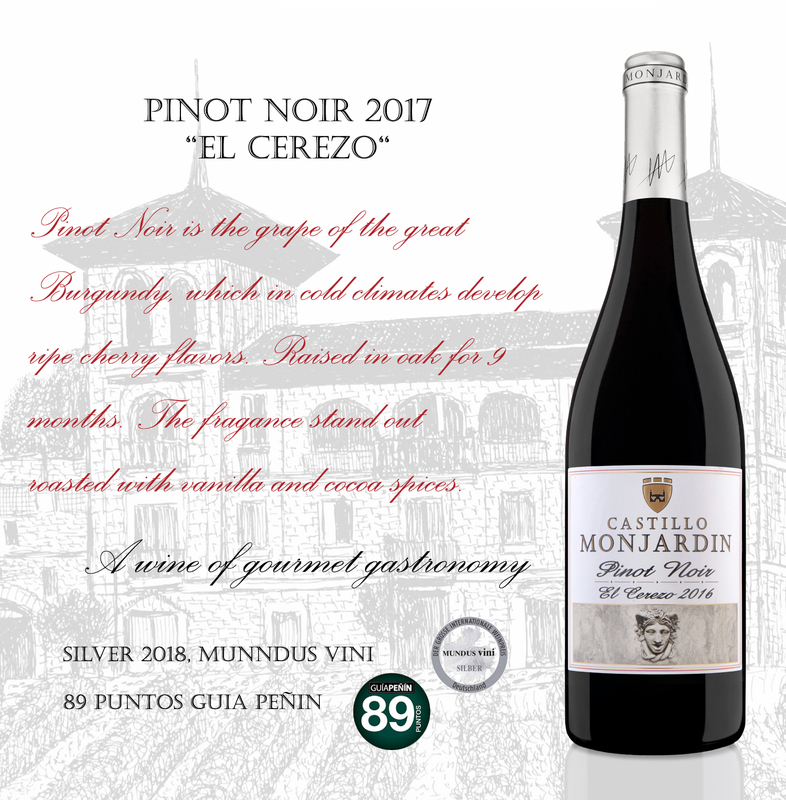 Description: One of the few Pinot Noir grown in Spain from “El Cerezo” vineyard that is 30 years old. From a high altitude, it has a delicate ruby color. 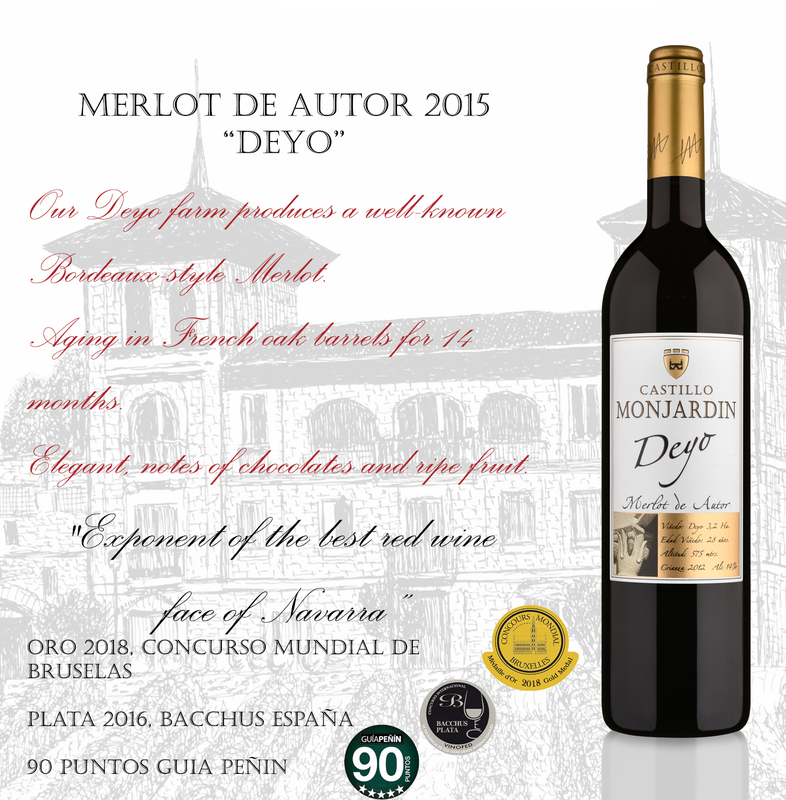 On the palate is very elegant, well balanced with flavors of red berries. Aged for 6 months in oak barriques gives nice aromas of vanilla and toast tannins.